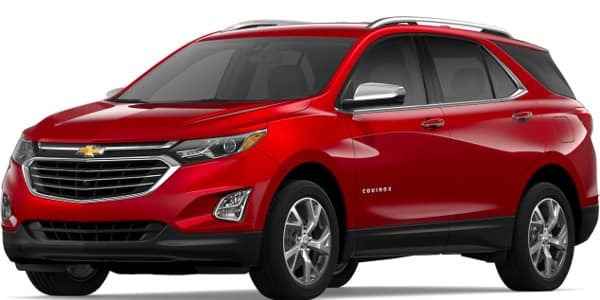 Comparing the Chevy Traverse vs. Equinox shows that the Chevrolet Equinox has a lower starting price, while the Traverse offers more cargo room and a third row of seating. Find out which of these crossover SUVs is better suited for your daily drive in Aurora today. While both vehicles have the strength to carry full carloads of passengers throughout the Bolingbrook area, there are a number of performance differences to take into account. 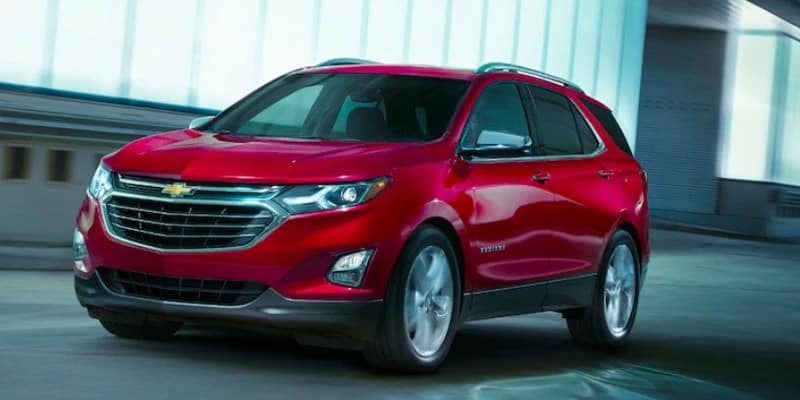 The 2019 Chevy Equinox is offered with three different 4-cylinder engines, and one is a 1.6L Turbo-Diesel option that gets up to 240 lb-ft of torque. 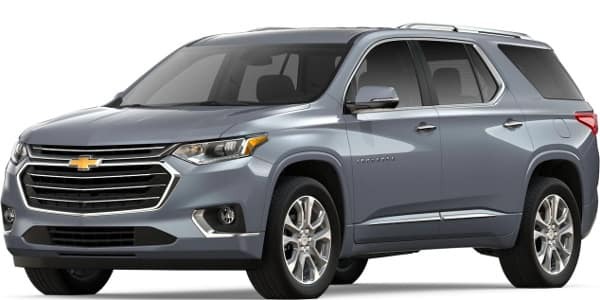 The 2019 Traverse can be equipped with a 2.0L Turbo 4-cylinder or a 3.6L V6 that reaches 310 hp and 266 lb-ft of torque. Stop by Chevrolet of Naperville to see how each model drives. See the difference in person. 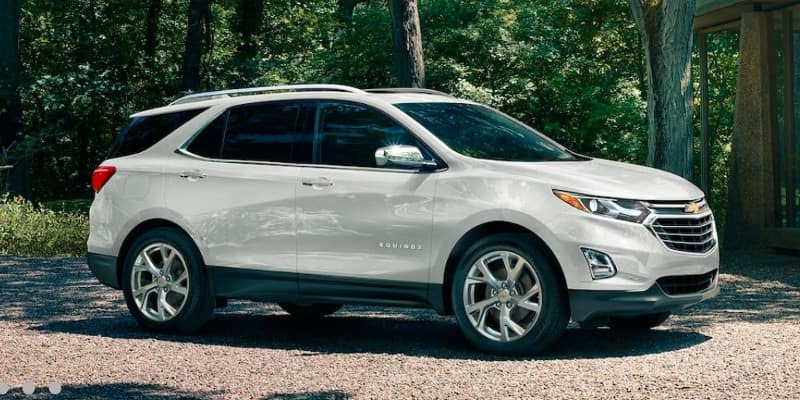 Test drive the Chevy Equinox or Chevy Traverse at Chevrolet of Naperville today!